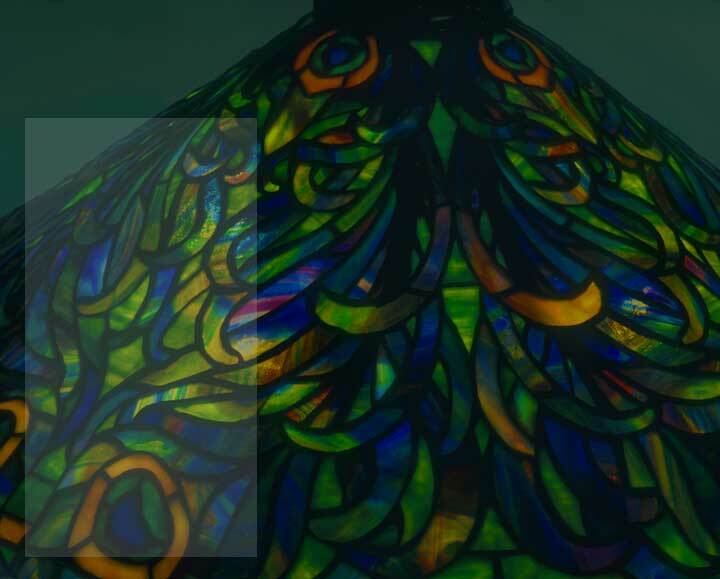 Expert restoration, repatination and auth- entication of Tiffany and other leaded lamps. Mold kits and accessories for the professional and hobby lamp maker. Tiffany and other designs. An evolving resource for the collector of period leaded lamps.